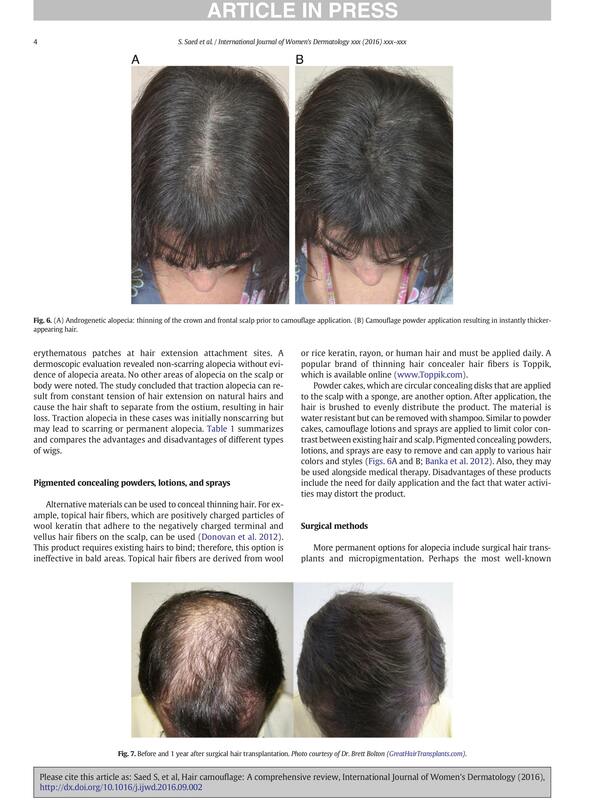 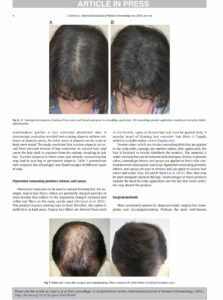 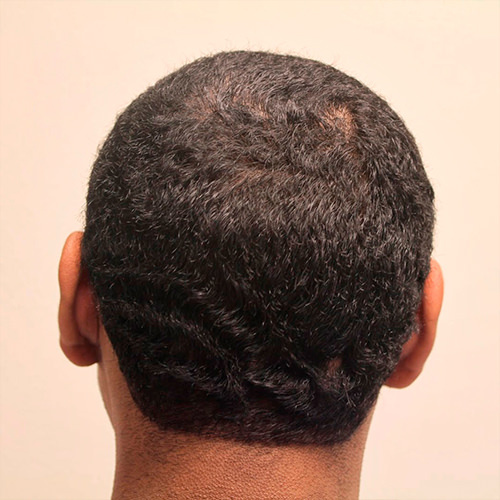 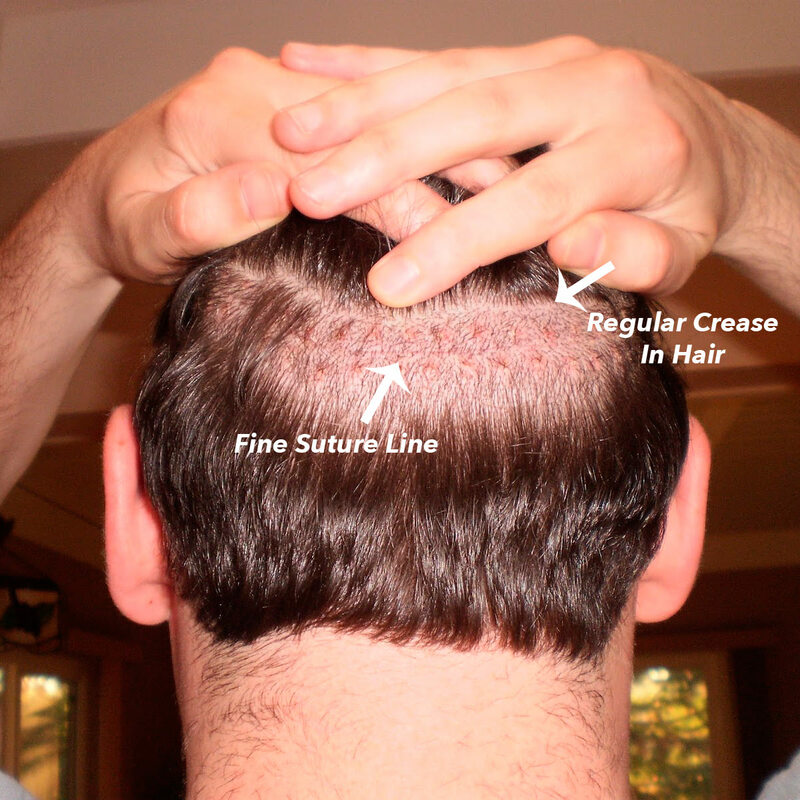 Dr. Bolton was recently contacted and asked permission to showcase his work in a new article highlighting different types of hair loss, restoration, and masking methods. 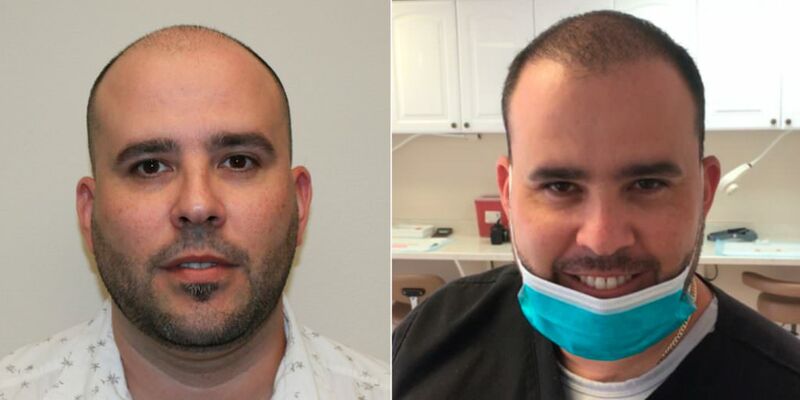 He was primarily featured in the restoration category, having one of his patients showcased, with his incredible before and after results. 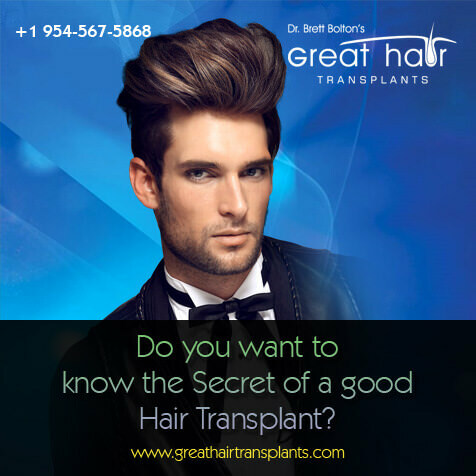 It is an honor to be featured in articles and help to promote this industry in the most positive and educational ways. 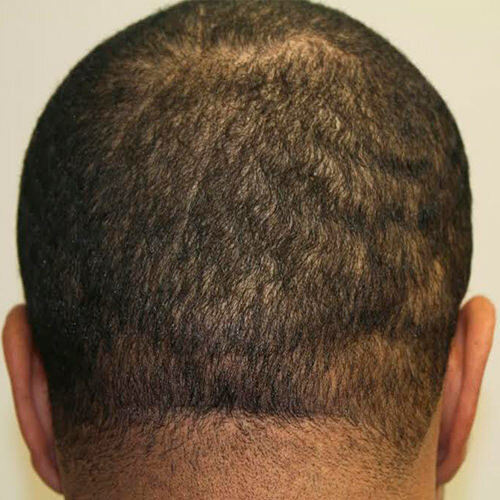 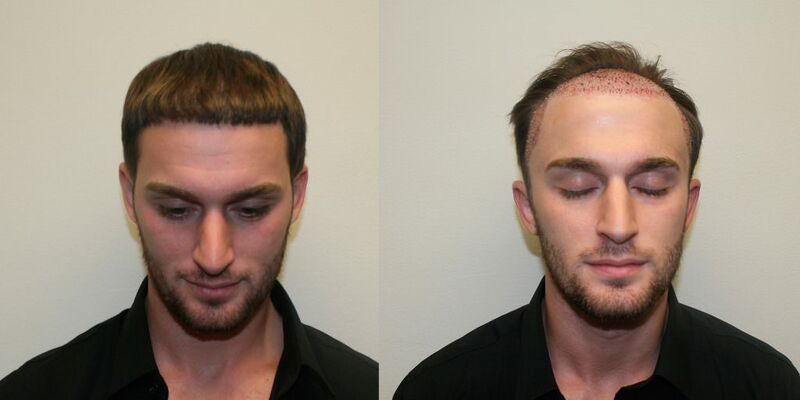 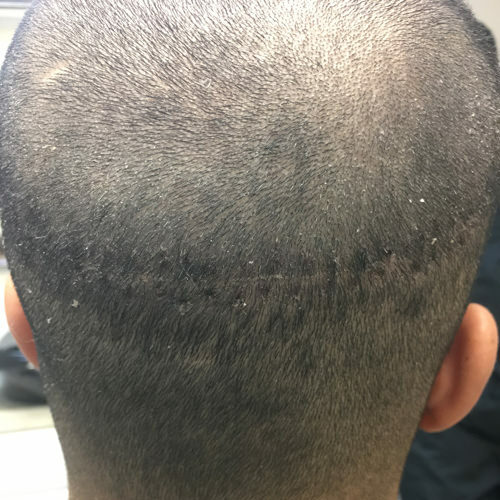 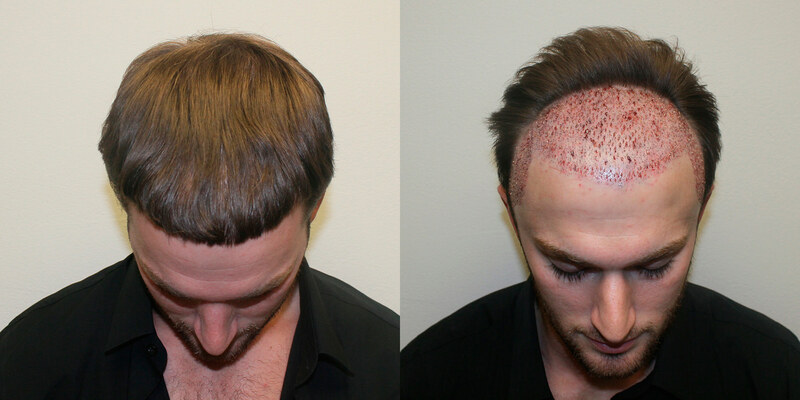 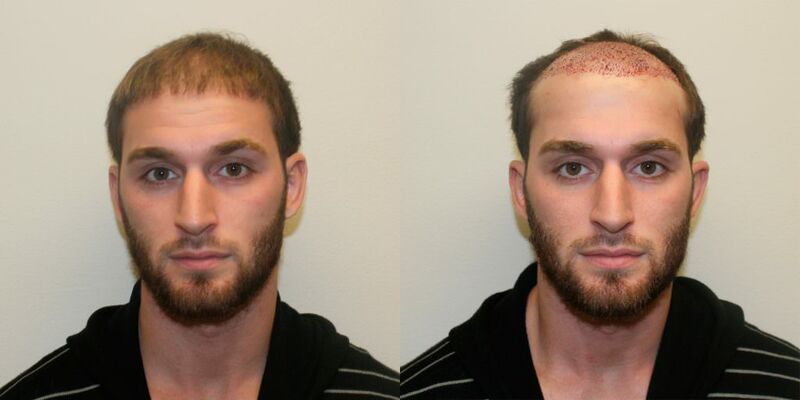 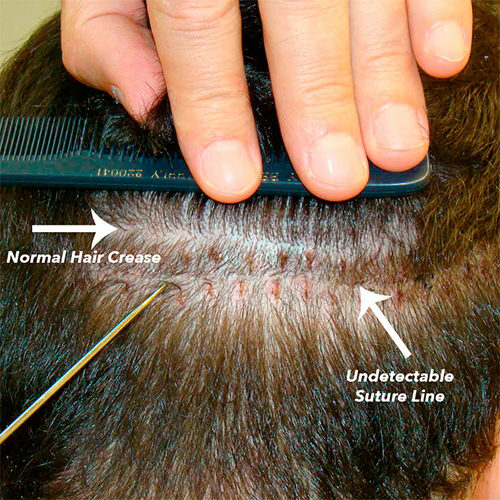 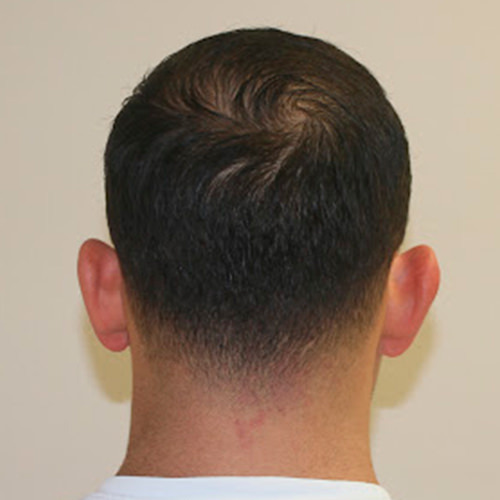 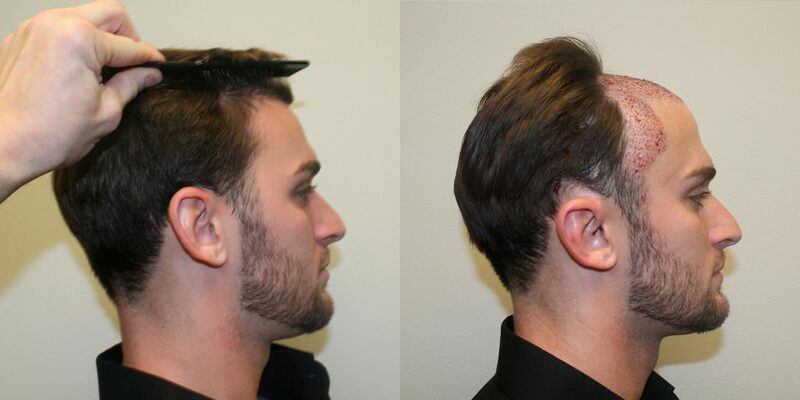 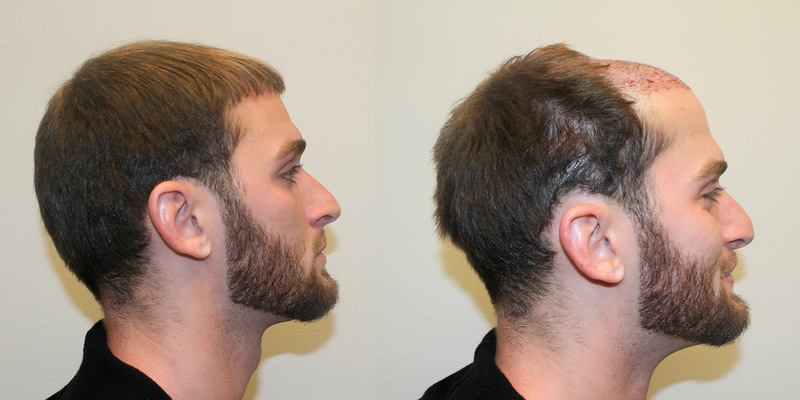 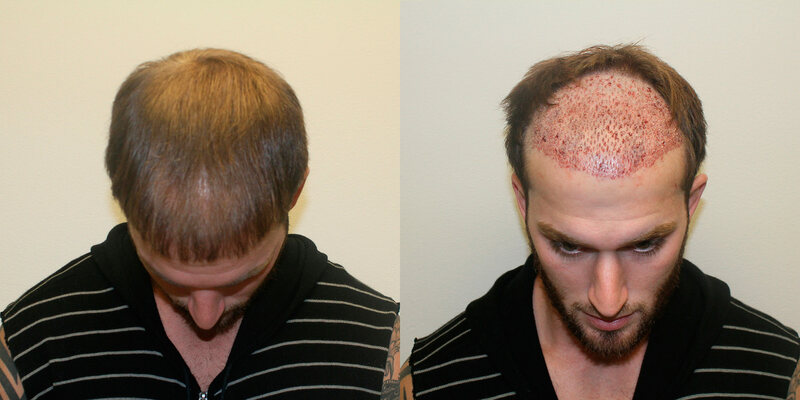 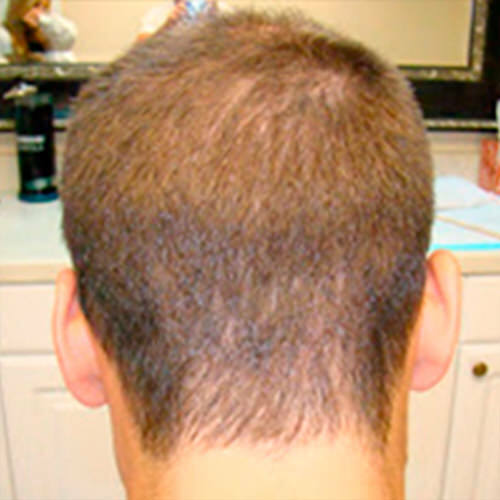 What Does The Scar Look Like After A MaxHarvest™ Hair Transplant? 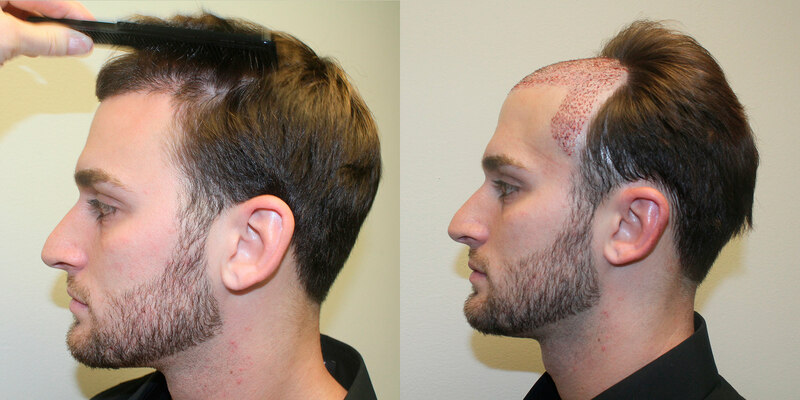 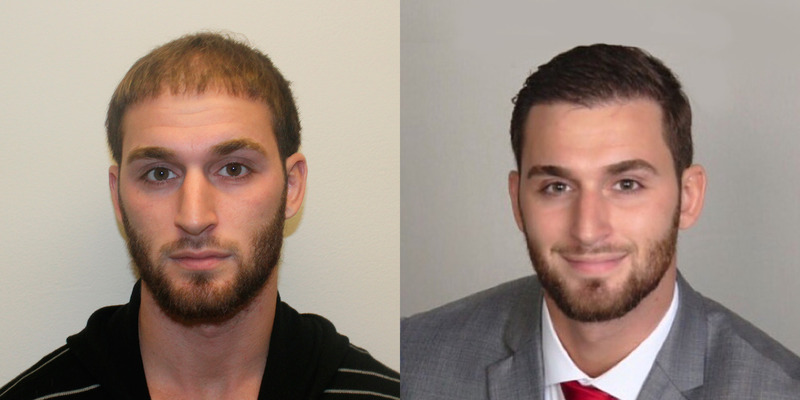 We get asked regularly to see pictures of guys that shave their head after a hair transplant. 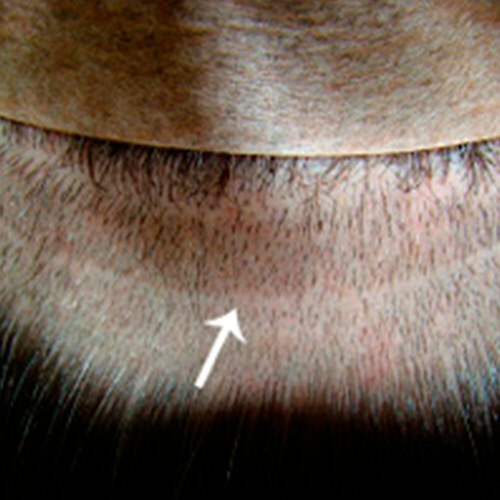 Everyone is curious to see if the scar that is left, after a hair transplant, is visible with short hair. 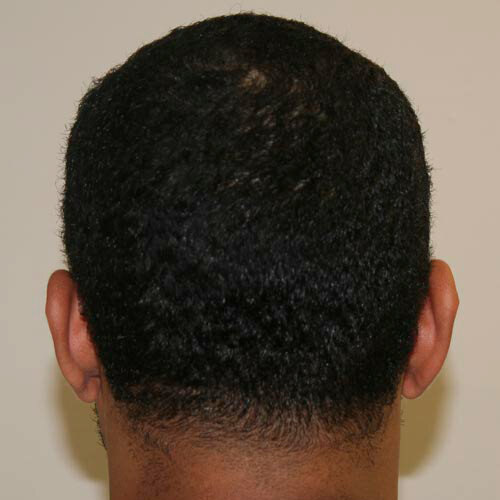 Unfortunately, most doctors leave a visible scar that forces a patient to keep their hair long to hide it. 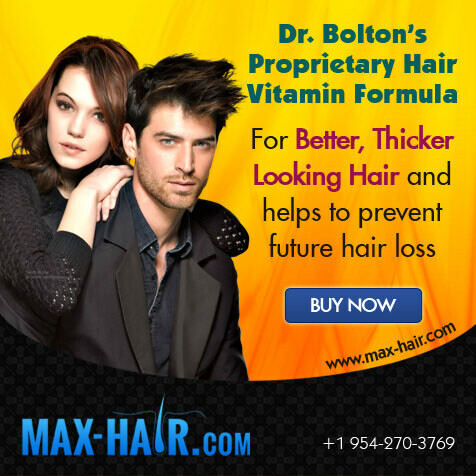 This is another area that Dr. Bolton specializes in. 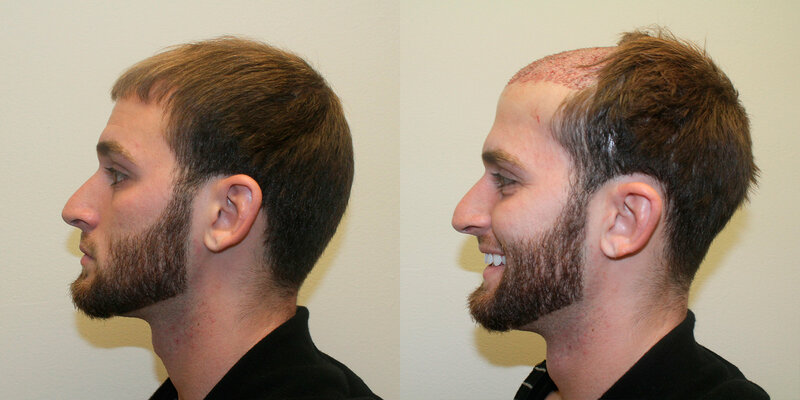 His work is beyond exceptional and allows the patient to shave their hair shorter than if they were to go to any other doctor. 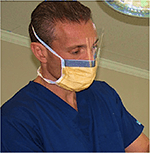 He takes extreme care when handling the closing of the donor area and his results are flawless. 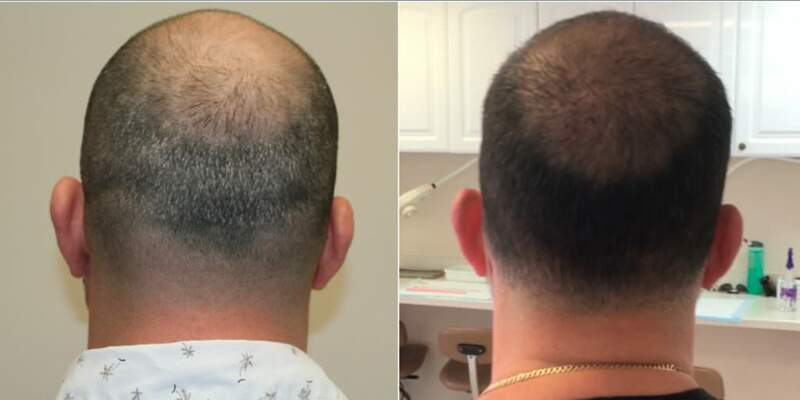 You will not find another doctor's work that rivals his closures and technique, allowing the patient maximum versatility with their new look. 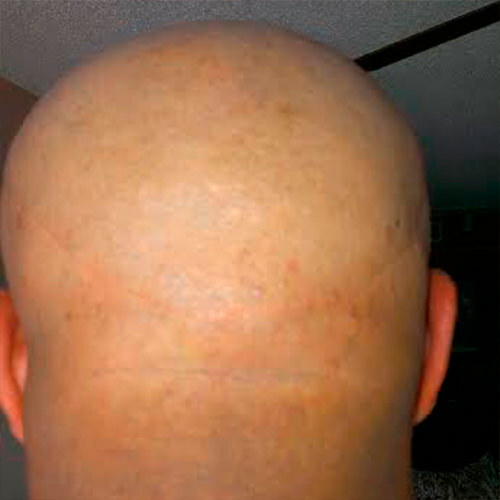 The remaining scar is virtually undetectable.